Queensland stewards have indicated they will take a tougher line with horses returning positive swabs to arsenic. Stewards around Australia have warned trainers about arsenic products in wood shavings and fence posts after they were linked to positive swabs. In Queensland there have been about a dozen cases where horses have been disqualified because of arsenic positives. 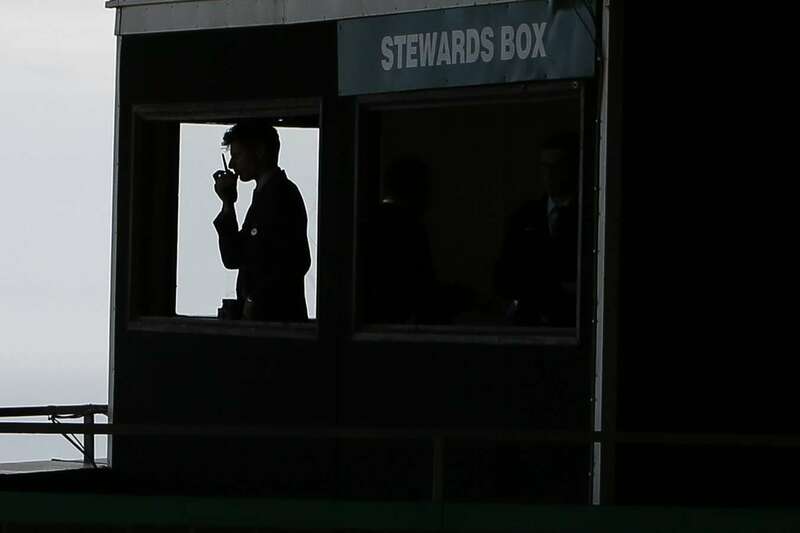 Trainers have generally not been further punished but in recent weeks stewards have been imposing penalties. Trainer John Wiggington was fined $ 2000 and his horse Diamond Account disqualified from winning at Rockhampton on June 16. Stewards noted low levels of arsenic had been found in wood shavings from his stables and also in a feed supplement. Ipswich trainer Gary Smith recently had $ 1000 of a $ 3000 fine suspended on an internal review after arsenic was found in a swab from one of his horses in February.